Looking for awesome writing gigs? Here are today’s writing job opportunities that could kickstart your freelancing career! Here are today’s remote writing jobs. Good luck! Who’s ready for Monday? I’m sure it’s ready for you, so I hope you’re hellbent on giving it your all. Here’s a question for you. 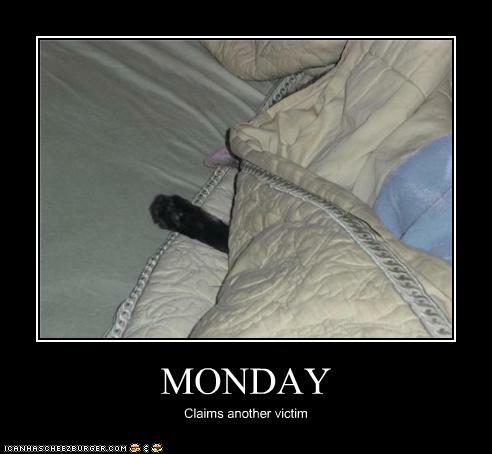 As a freelance writer, does Monday mean anything to you (good? bad?)? For me, since I started trying to work less during the weekend, Monday signals the start of constant work, so it’s not always an exciting day. Here’s something that will add some excitement to your day, though – writing jobs online and offline, part-time jobs, temporary jobs, and internships. Once again, let’s greet the weekend with some writing jobs online and onsite, part-time writing jobs, internships, and more. Didn’t find your ideal writing job from previous day’s post? Don’t worry — we’re always loaded with freelance writing job opportunities here at FWJ. Just take your pick and don’t forget to subscribe to us! Good morning, everyone! I certainly hope that you’re all feeling good as you get ready to take on new jobs. We’re nearing the end of the regular work week, and I hope that you’re on track with your targets so you’ll be able to take a break soon. You might also want to take a look at our guide to launching your freelance writing business while working a day job. If you’re new to our community, you’ll find it especially helpful. Check out today’s list of remote writing jobs, part-time writing jobs, internships, and more. Here is today’s list of new freelance writing jobs. May you get a gig or two. It’s one of those Mondays for me, but I hope you’re having a better start. Here are your writing jobs online and some onsite.